I’ve been browsing around World Market again:0) I saw on twitter that they had a new website so I was eager to check it out. 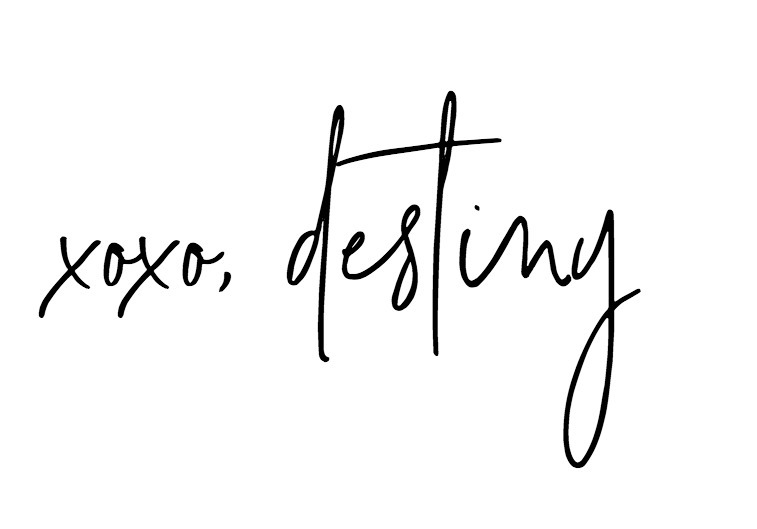 Because it’s now super easy to navigate and stocked full of photos, I ended up pinning a gazillion different items and when I took a look at my pins I realized that I had a pretty defined palette of items. Neutrals with pops of color. Surprised? Ha, I think not. It’s so neat to see all your blind pinning collected in one place and notice how all your likes seem to coordinate with each other. If you’ve every walked into a model home you’ve noticed this example executed in the most professional way. No room looks exactly like the other but they all flow together. 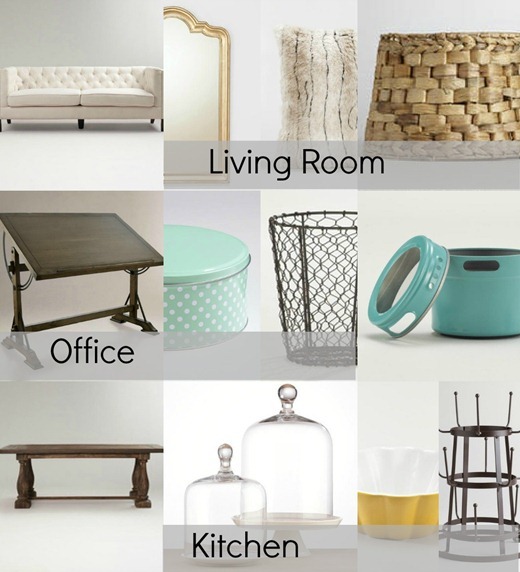 This can be brought together by paint color or by accessories like the ones shown above. I like a mix of darker tones and lighter tones. The contrast makes me SO happy:0) I adore the tufted sofa with the modern lines. Something like that would actually fit nicely in our bedroom! The glass domes are perfect for the upcoming holidays and the glass drying rack looks so vintage I can’t stand it. It’s only 14.99 folks. I see that drafting desk EVERYTIME I walk into my local store and I’m immediately drawn to it. The details are so well thought out and any architect student or art major would be lucky to have one. I bet you didn’t think World Market had all this great stuff did ya? You should totally try it! It’s super fun:0) Just head on over to World Market and pin away. Maybe you’ll get something a bit more eclectic, or modern or global. Either way it’s a great visual to really SEE your style and begin to notice a common color flow. 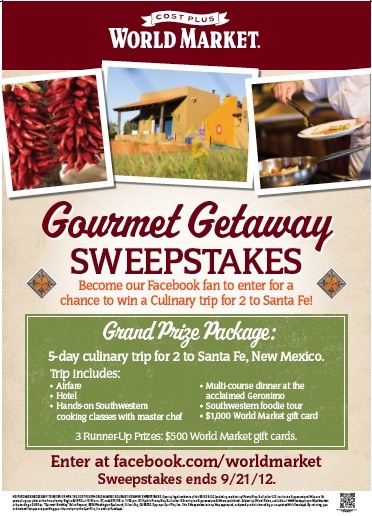 How would you like to win a 5-day culinary trip for 2 to Santa Fe, New Mexicon? Right now you can with World Market’s Gourmet Getaway Sweepstakes! There will also be 3 runner up prize winners, who will each receive a $500 World Market gift card! The Gourmet Getaway Sweepstakes runs from August 18, 2012 until September 21, 2012. Simply go over to Facebook to enter. And if you share the sweepstakes with 5 of your friends (via FB share or email) you can receive 5 additional bonus entries. You can also enter daily for more chances to win!